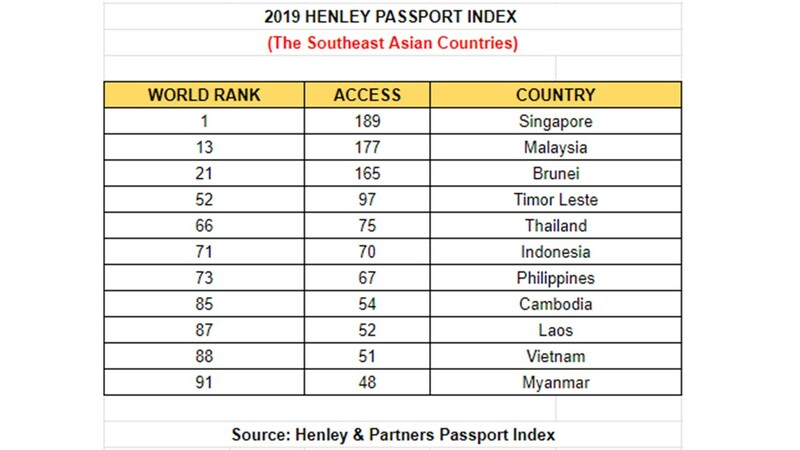 Boasting cutting-edge expert commentary and historical data spanning 14 years, the Henley Passport Index is the original ranking of all the world’s passports according to the number of destinations their holders can access without a prior visa. The Henley Passport Index is updated in real-time, as and when visa-policy changes come into effect. Along with the Kälin – Kochenov Quality of Nationality Index, it is considered a major reference tool for global citizens and the standard reference for governments in this field. 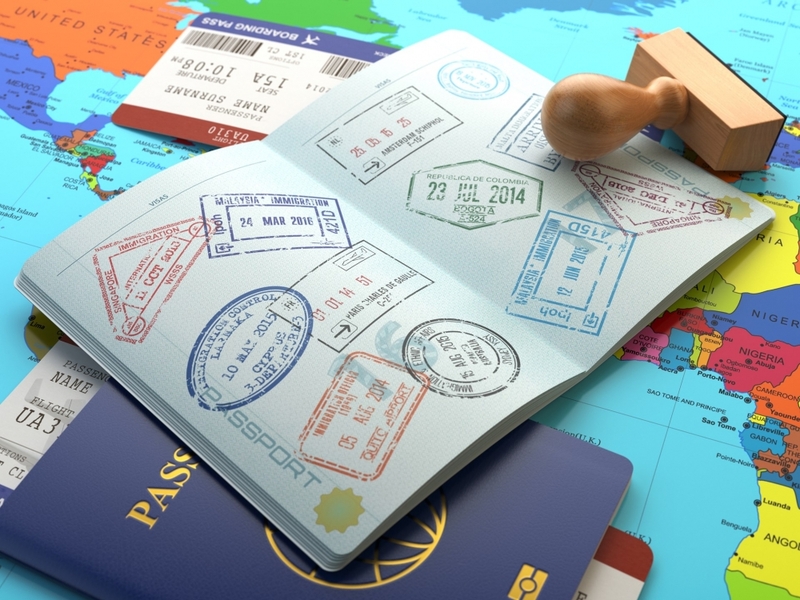 The index includes 199 different passports and 227 different travel destinations. Updated in real-time throughout the year, as and when visa-policy changes come into effect, the Henley Passport Index is the most robust and reliable index of its kind.